If you are a Wildlife Removal Company and want to be listed on the National Wildlife Removal website please call 940-220-6008. You must be licensed, insured, and in business for more than 3 years. 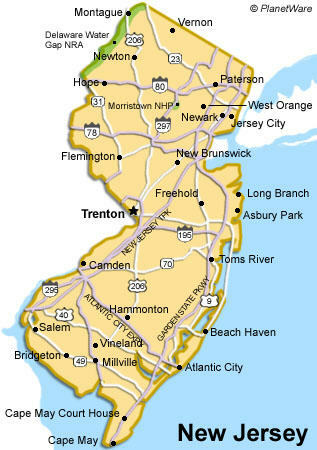 New Jersey has many species of nuisance wildlife living with in its boarders. Due to the population in urban areas may of its wildlife has adapted to living amongst humans. Armadillo is digging in your yard or flower beds. 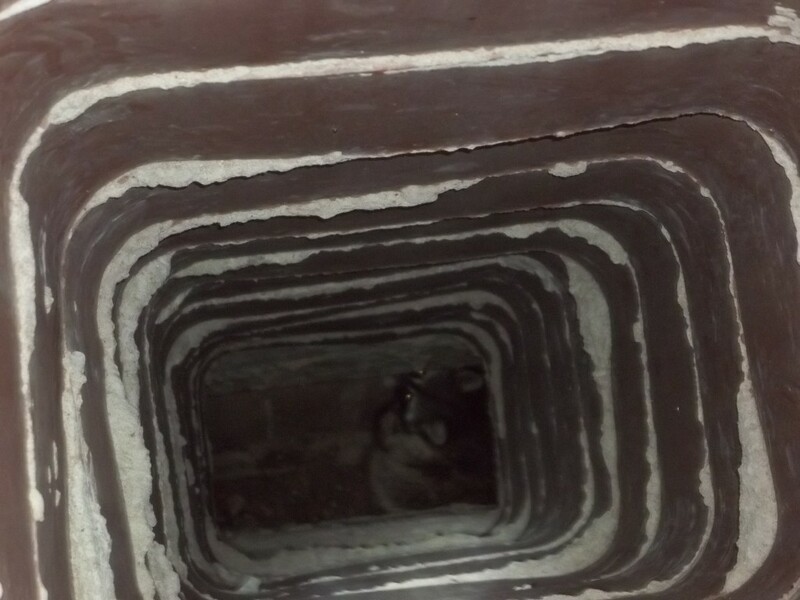 If the suspect armadillo does not live on your property then he may only come around every other day or even only once a week or month. 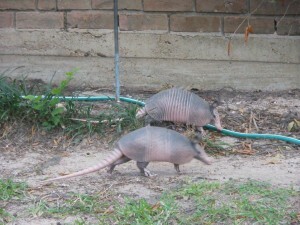 The nuisance willdife company will try and predict the path of the armadillo to set a trap for capture. The issue is if he comes from a different direction than the last and only digs on the opposite side of the yard. This is common with large yards that have no fence. So be patient, the traps may need to sit for a longer time than you may desire. Generally armadillos are easy to predict, but sometimes patience really is the key.